For free registration to attend the show and an Internet of Things white paper, click here. mapp technology simplifies the development of new programs through the use of modular software blocks, freeing developers from having to program basic functions so they can instead concentrate on implementing the machine or system process itself in application software. The new ACOPOS P3 is a three-axis servo drive that provides significant space savings in the control cabinet. Despite its compact design, it also features a sampling time of 50 µs for the entire controller cascade, making it the fastest servo drive with safety functions on the market. 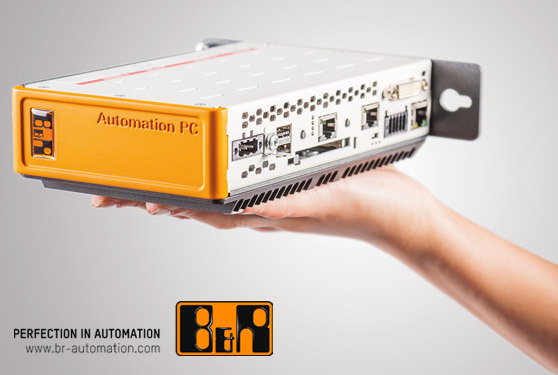 Other trade show highlights will include the Automation PC 2100 – a fully equipped industrial PC with an ultra compact form factor – and our new Compact CPU, C-Series and T-Series controllers.